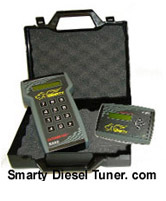 The Smarty Programmers work only with your DPF and EGR in tact. All Products - In Stock and Ship Same Day ! Smarty Programmer are guaranteed to work as stated. Smarty Programmer on Sale Now ! 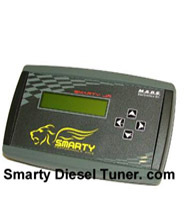 Smarty is the #1 Dodge Cummins Diesel Performance Product over a standard Dodge Cummins Power Chip, Dodge Cummins Chip, Dodge Performance Chip or Dodge Ram Chip. 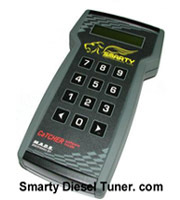 Smarty gives a Higher Dodge Cummins Diesel Performance gain than a standard Dodge Diesel Performance Chip, Dodge Diesel Chip, Dodge Power chip or Dodge Cummins Performance Chips. 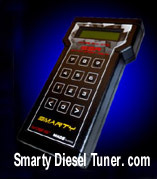 Smarty Diesel Tuner in stock and ships FREE overnight next day.